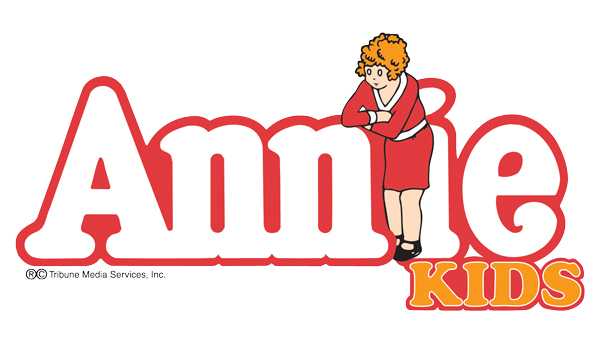 Spend your Spring Break learning a classic American musical: Annie KIDS! Music Theatre International's fabulous adaptation for young people. This camp is best described as a concert version of Annie with movement and dance: all the hit song and dance numbers you love but pared down to its essentials. Whether you are in grade school or high school, this musical has roles for singers and non-singers, and a few older, substantial leading parts great for middle school or even high school students. Set in the 1930s, Annie is determined to find the parents who abandoned her years ago on the doorstep of an orphanage run by the evil Miss Hannigan. Annie eventually outsmarts them all, finding a new loving home and family in billionaire, Oliver Warbucks, his personal secretary, Grace Farrell, and a lovable dog named Sandy. Start your summer off with a Musical Theatre Intensive! For one week, your child will spend time learning the fundamentals of musical theatre: acting, singing, dancing, and audition technique. We'll learn classic songs from Tony-winning American musicals, practice group dance numbers, work individually with a music teacher, and learn how to act your way through music and dance auditions. Whether you're a veteran singer or trying it for the first time, we'd love to have you! Join us for the LCP premier of Beat By Beat's newest musical! Sally is a kid con-artist who explodes onto a quiet beach town with a get-rich-quick seashell-selling-scheme. For a small fee, she trains the kids on how to sell seashells before the annual summer festival, but plans to skip town with all their money before the big event! Sally becomes torn after meeting a local, Tam, who joins the program eager to help her family. The kids will never be the same as they learn the importance of friendship, honesty, and finding a healthy balance between working hard and having fun. This show explores themes of problem-solving, honesty, forgiveness, and critical thinking. The delicious adventures experienced by Charlie Bucket on his visit to Willy Wonka's mysterious chocolate factory light up the stage in this captivating adaptation of Roald Dahl's fantastical tale. Featuring the enchanting songs from the 1971 film starring Gene Wilder, in addition to a host of fun new songs. Roald Dahl's Willy Wonka KIDS follows enigmatic candy manufacturer Willy Wonka as he stages a contest by hiding golden tickets in five of his scrumptious candy bars. Whoever comes up with these tickets will win a free tour of the Wonka factory, as well as a lifetime supply of candy. Four of the five winning children are insufferable brats, but the fifth is a likable young lad named Charlie Bucket, who takes the tour in the company of his equally amiable grandfather. The children must learn to follow Mr. Wonka's rules in the factory – or suffer the consequences. Inspired by “The Grinch Who Stole Christmas”, The Grunch tells the story of Rudy Grunch, a grumpy 6th grader who feels like an outsider. When the entire school gets excited about the annual school musical, he comes up with a perfect plan to ruin it for everyone; he’ll steal the sets, costumes, and lights the night before it opens. But will the spirit of theatre prevail? This production explores themes of teamwork, collaboration, compassion, and standing up for what is right. 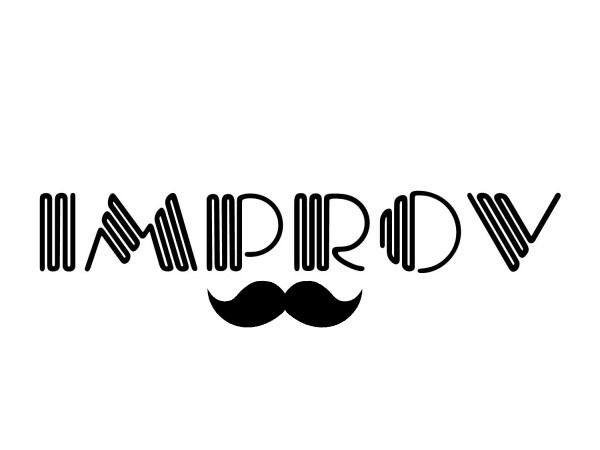 Back by popular demand, join us for a week-long, high-energy Improv Intensive! Learn to be bold, creative, and conquer your fear of failure. In improv, failure is not only essential; it's part of the fun! It also makes you a better actor. Learn to stay present, listen, and problem-solve onstage. We'll practice these techniques with improv games, storytelling, and learning what it means to say, "yes". When we combine improv with teamwork, we see the first steps toward creating original work. Learn to trust your partner, trust the process, and most importantly, to trust the wonderful ideas within yourself! 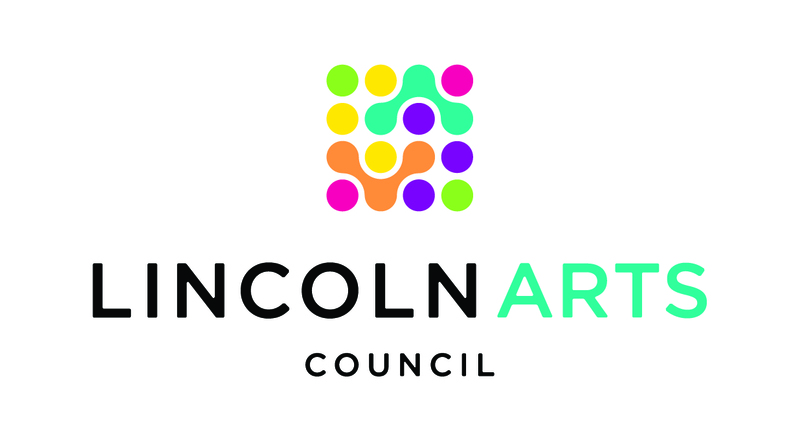 The mission of the Theatre Arts Academy at the Lincoln Community Playhouse is to provide production-based theatre education opportunities for children ages 8-15 to grow and develop as performers. Therefore, each child who signs up for the class will participate as a performer in the production. Auditions take place at the end of the first day of class in order to assign roles, but every child who signs up for the class will be cast in the show in a performance capacity, whether that is a solo singing/speaking role or member of the chorus. Any student with an interest in theatre is eligible for this program. We find that the varying degrees of talent is a plus for everyone involved, since much of our process is built on teaching the tools they need for a successful production. The academies are set up so that the participants receive instruction in acting, movement, singing, and other forms appropriate for the show that has been selected. Participants rehearse with the director, music director, and choreographer. SCHOLARSHIPS are available and awarded to qualifying students. Scholarship applications are due 3 weeks prior to the applied camp. You can download the form at the link below. For more information, please email education@lincolnplayhouse.com. Students must be 8 years old by the first day of attending camp, no exceptions. Scholarship applications are due 3 weeks prior to applicable camp. Theatre Arts Academy enrollment is subject to approval by the Executive Director. Click on the titles below for individual camp information.